A daily service will operate from Hamburg and Oslo from 26th October through to 27th March 2015, with seats on the routes already on sale at www.flybe.com. One way fares on the route start from £39.99 including taxes and charges. The airline also outlined that it will be extending new routes operating this summer year-round, with up to 28 weekly flights to Cologne, Toulouse, Bordeaux, Florence and Oporto. 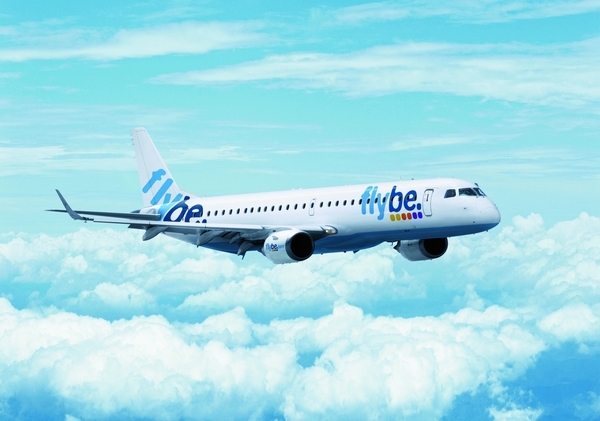 As part of its 2014-15 winter schedule Flybe will operate up to 350 flights a week from Birmingham on 26 routes. If you are heading off to the continent on holiday it is important to organise European travel insurance in advance of your trip.